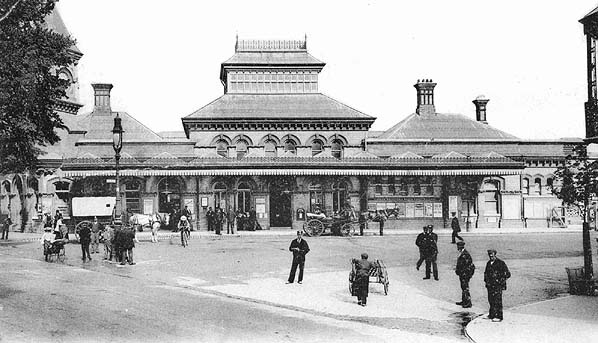 Notes: The original Eastbourne Station was opened in 1849. 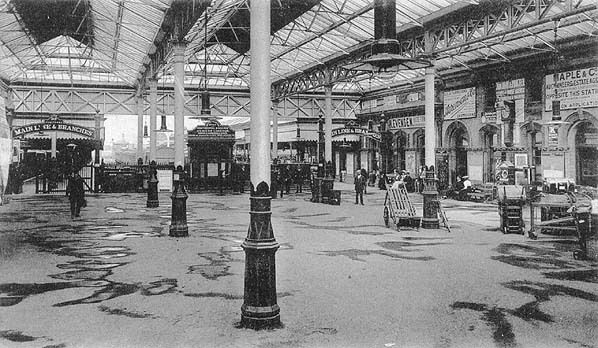 It was replaced by a new station on the current site in 1866. 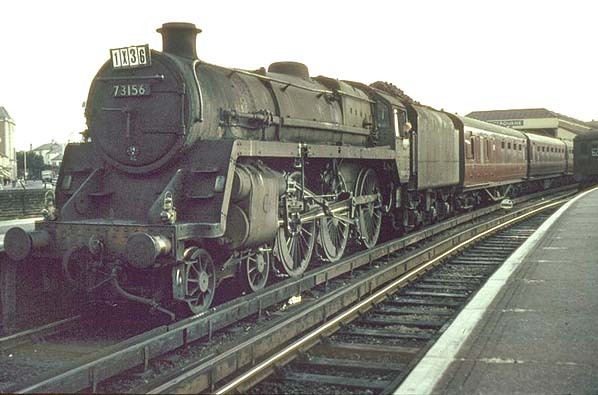 The name `Cuckoo' was adopted by the railwaymen themselves. This relates to the old Sussex legend that on the 14th April annually the first cuckoo of summer is released at Heathfield Fair. By 1904 services on the Brighton lines had assumed a pattern that was to remain radically unaltered until 1933. 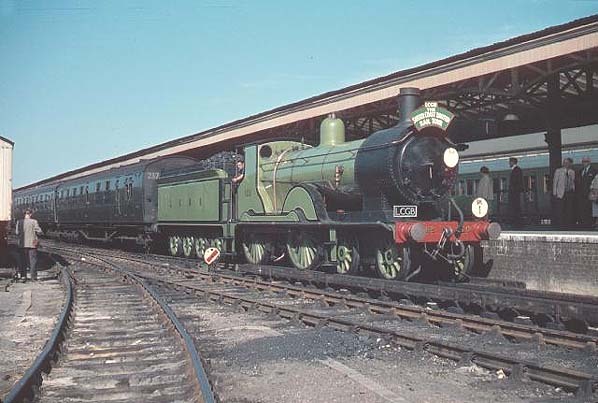 There were a total of 83 workings between Groombridge and Tunbridge Wells West where trains went on to three destinations, Three Bridges, Brighton via the Uckfield line and Eastbourne via the Cuckoo line.